Anybody who follows this website with any regularity knows that Duncan Jones is one of my favourite film makers. I hold him in such high esteem not simply because his debut movie Moon is, in my estimation, the best work of genre since Blade Runner – though that would be more than enough on its own. I like Duncan Jones because he seems like my kind of nerd. He grumbles about the state of contemporary video games. He promotes cool kickstarter projects. Hell, he even offers honest criticism about Hollywood movies from time to time. Assuming that the words he puts out there via twitter aren’t the brainchild of a genius publicist targeting the internet’s power geeks, Jones seems like the kind of chap I’d like to have a chat with over a pint or two. So when Duncan Jones let fly the following two tweets this morning, they caught my attention. My first question: what the hell is Django Unchained? When a quick google search revealed that it is Quentin Tarantino’s new movie, I promptly fired the people that I pay to maintain my information bubble. One of my peons, in a desperate attempt to save his job, suggested that other people might not have heard of this movie. His implication being that I should write about it. It was a good idea; I still fired him. 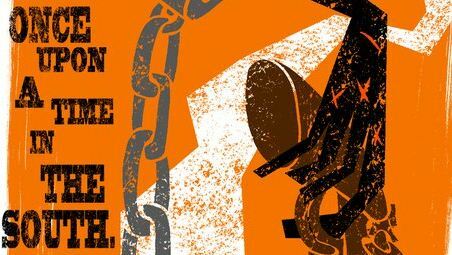 So, what the hell is Django Unchained? Entertainment Weekly is billing the movie as a revenge western starring Jamie Foxx in a role that combines “Shaft’s Richard Roundtree with Clint Eastwood”. 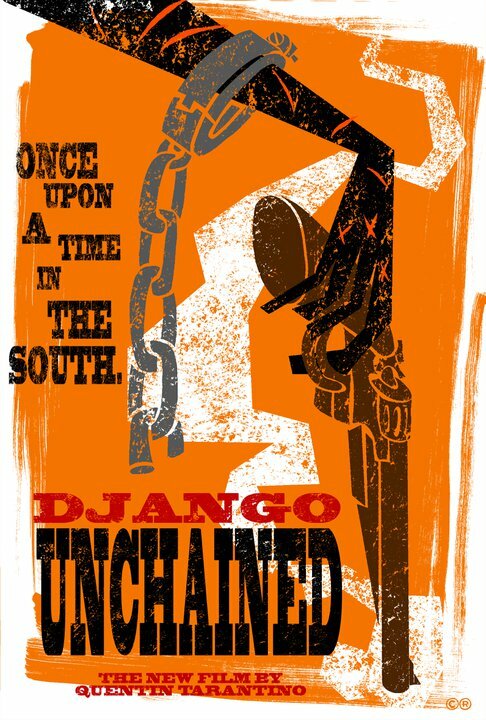 Foxx plays the eponymous Django, a rebellious slave on a chain gang in the pre-war South. Django soon finds himself recruited by a German bounty hunter, played by Inglorious Basterd’s Christoph Waltz. Through a series of yet undisclosed events, Waltz’s character makes Django an offer: if the slave helps the German hunt down the Brittle Brothers, he will in turn free Django. Django can then rescue his wife, who has been sold to the notorious Calvin Candie played by Leonardo DiCaprio. DiCaprio’s character seems an American Caligula. On his Candie Land plantation, Candie regularly stages gladiator fights with his strongest slaves. Foxx had this to say about the story of Django Unchained. Christoph’s character is a little aloof to what slavery actually is. He’s not familiar with everything, and when he sees atrocities, it’s Greek to him, But Django lets him know this is the way the world is and we got to get used to it. He teaches Django certain things he needs to become a whole man, and Django also teaches Christoph that when life deals you these cards, here’s what you’ve got to do. Given the gladiator slaves, the movie might not be the most historically accurate piece, but hey, neither was Inglorious Basterds. Django Unchained certainly seems like something that would fit into Tarantino’s recent trend of using history as a means to convey spectacle. I for one have no problem with that. Big hat tip, as well as a standing invitation to come on the podcast, to Duncan Jones for not only making good movies, but promoting the good stuff as well. No peons were harmed/fired in the production of this post.